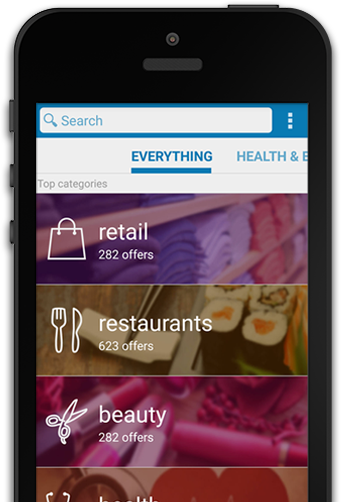 Save $10 on a purchase of $30 or more. Double it to $20 with a purchase of $100 or more. Triple it to $30 with a purchase of $200 or more. Fine Print Must present this coupon. Not valid with any other offer or prior purchases. Not valid for Gift Card purchases. Limit one per customer/family. 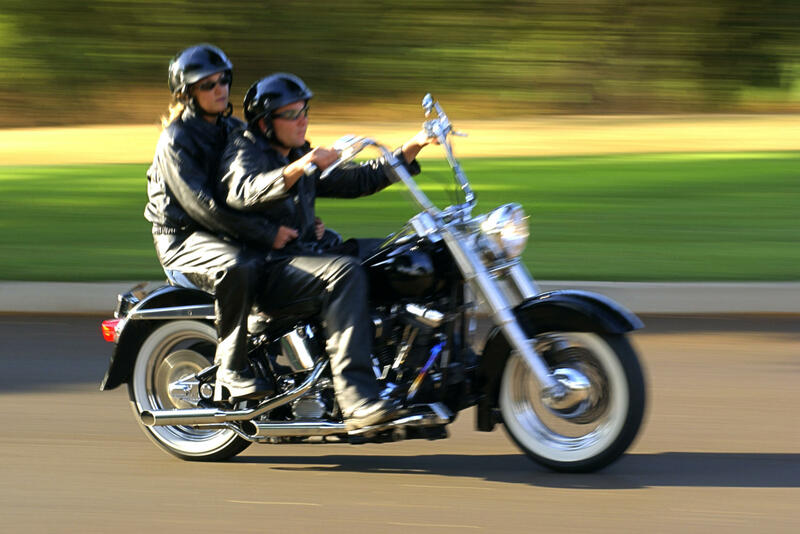 Eagle Leather’s goal is to provide motorcycle enthusiasts of all ages with the right gear to ensure they ride protected in comfort and style. 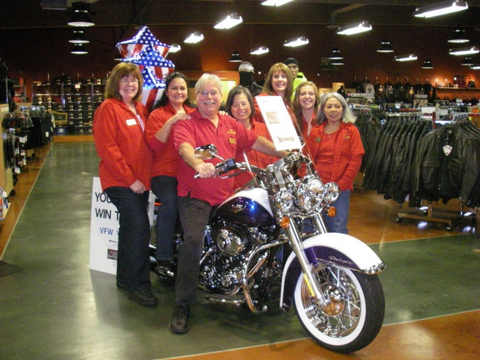 It’s because of this that Eagle Leather is the Bikers' premier destination for Motorcycle Gear, Parts & Accessories in the Pacific Northwest, and is a true shopping experience. With two stores more than 20,000 square feet stocked with literally thousands of products, from Leather Jackets, Chaps, and Vests to Riding Boots, Gloves, and Helmets and much more in stock for all ages it’s easy to see why Eagle Leather is the Northwest rider’s very own slice of heaven. Eagle Leather’s service to the motorcycle community is more than just carrying great brands such as Arai, Bell, Bates, FirstGear, Gerbing’s, Draggin Jeans, and our own Private Label, it also offers a 1 year warranty on all products it carries, a 30 day money back return policy, and onsite alterations and repairs. 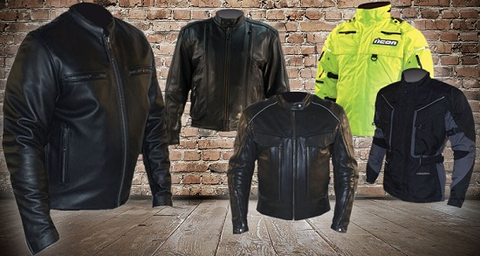 Whether you ride a cruiser, touring, or sport bike, you’ll find a great selection of men’s, women’s, and kids motorcycle clothing to fit your needs from head to toe, including accessories for your bike in our store or online. So stop by one of our 2 locations in Lakewood & Auburn and see what we're all about! 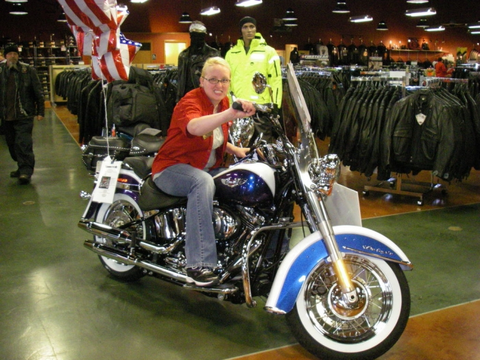 "Erin Barnum Coolest Motorcycle gear store ever!" - Erin B. "I just wanted to say we got the best help today, Mike helped me find the perfect helmet for my head. Being an extra small in an adult helmet is very hard. He went over and beyond to help me find what I needed." - Tristan K.
"We had a GREAT time at your store. We will most definitely be in anytime we pass through Lakewood. The staff was more than helpful and we were treated like friends. Thank you!" - Leonard & Darlene W.
" loved the service I received at Eagle Leather. 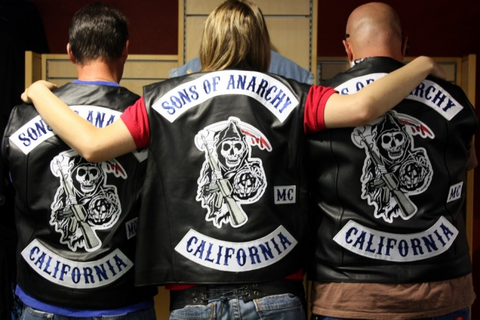 I purchased a badass coat that I have been wanting for a while and I got it at a great price!"